The Monaco Grand Prix is one of the most high profile glamour races on the Grand Prix calendar, making it a highly sought after event in the Formula 1 World Championship. An epic battle is expected on the track with the likes of Mercedes, Red Bull and Ferrari all targeting a win at one of the most prestigious circuits on the calendar. Will 2019 see Hamilton race to victory or will the title be taken by a Ferrari or Red Bull driver? Whatever the outcome, it will be a highly emotional weekend of spectacular Formula 1 racing, providing a perfect opportunity to entertain your most important guests. 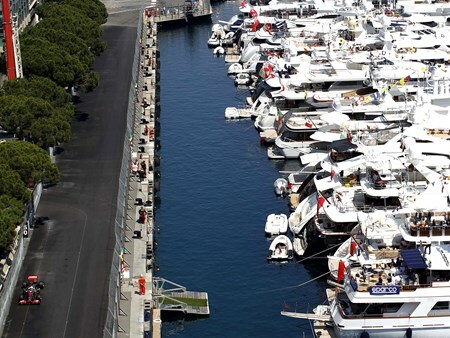 Hospitality Finder is proud to offer official Monaco Grand Prix hospitality packages to entertain you and your guests amidst all the glitz, glamour and fast-paced action surrounding Formula 1. 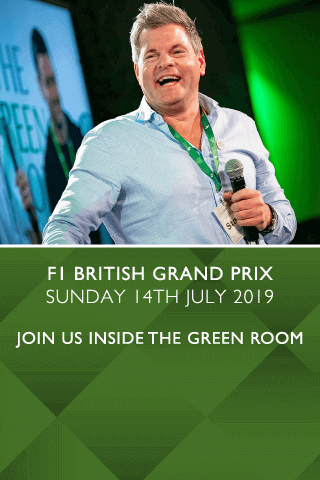 We are offering you the chance to join us inside The Green Room at one of the most prestigious motorsport events in the world – the F1 Monaco Grand Prix. 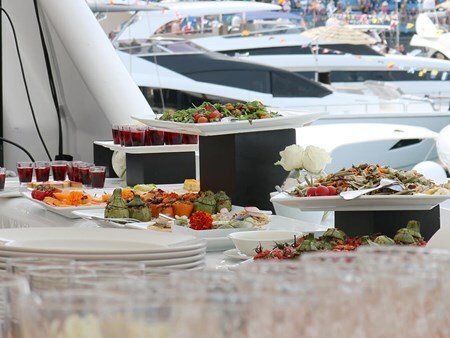 From the exuberant surroundings of our luxury yacht, you and your guests will experience the most glamorous Grand Prix on the racing calendar from the most sought after location in Monte Carlo. The 3 Day Travel and Hospitality Package is the ideal way to indulge in this 'once in a lifetime' experience. Your trip will begin with a private charter flight to Nice where you will be staying in luxury accommodation. Can't find your favourite F1® Monaco Grand Prix package?